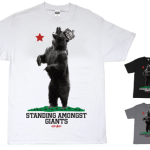 Cali brand Acrylick have just restocked with a new line of tees for spring. 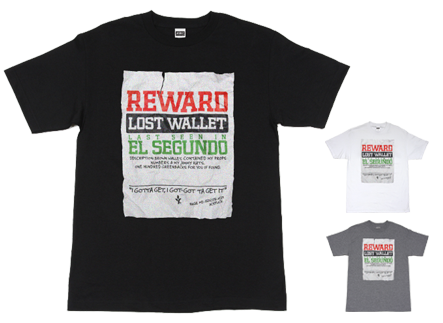 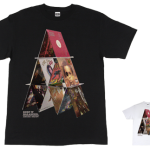 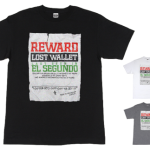 My personal favourite is this “Lost Wallet” tee, which will bring a smile to the face of any ATCQ fan. 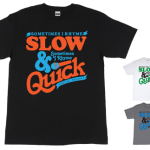 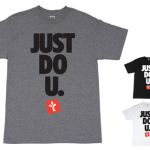 Peep the full range here.